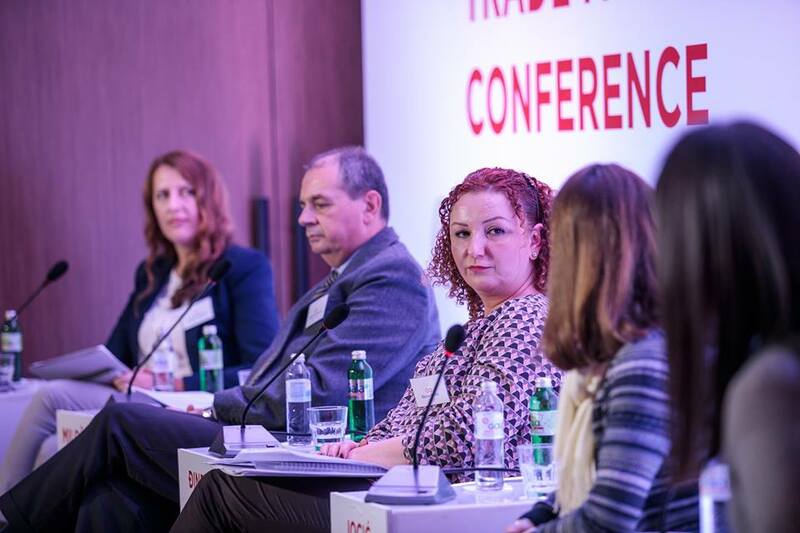 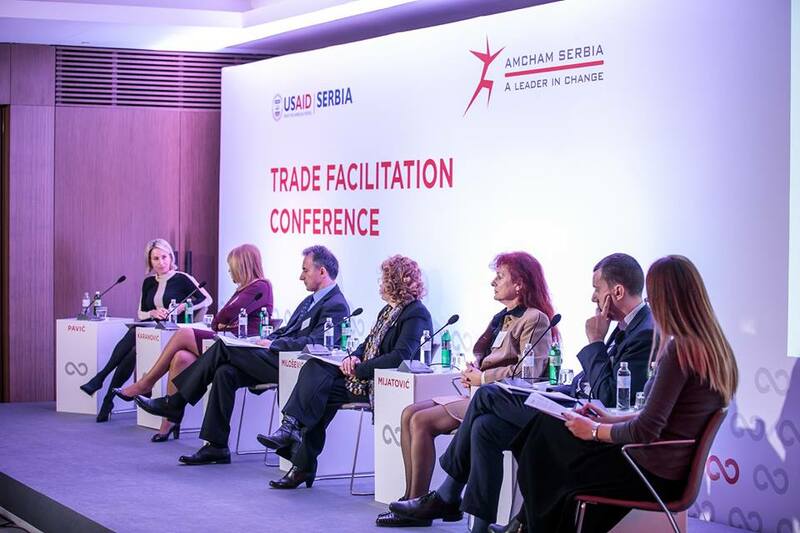 A conference “Public-Private Dialogue for Facilitation of Foreign Trade”, organised by the American Chamber of Commerce (AmCham) and the USAID REG project in Serbia, saw emphasis placed on the need to identify and remove obstacles hindering the creation of more efficient import-export procedures that lead to the intensifying of economic growth. 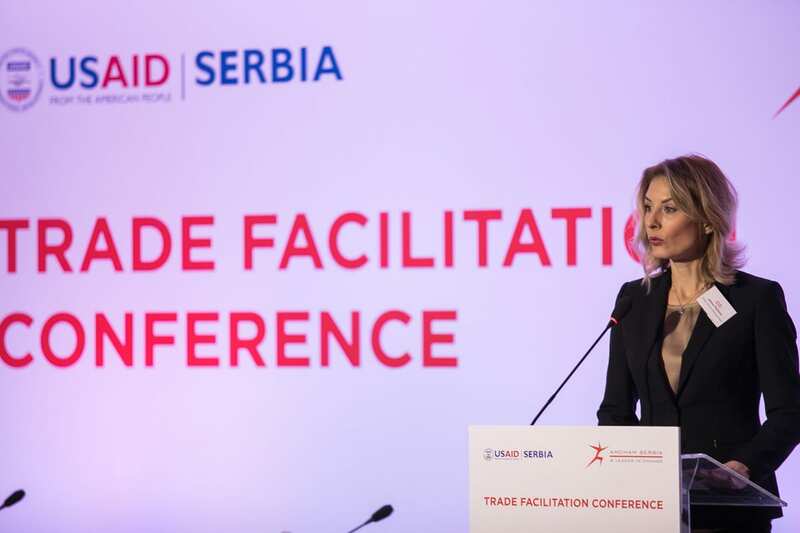 Serbian Deputy Prime Minister Rasim Ljajić said that additional efforts should be exerted to further develop Serbia’s imports and exports, and to remove customs and non-customs barriers. 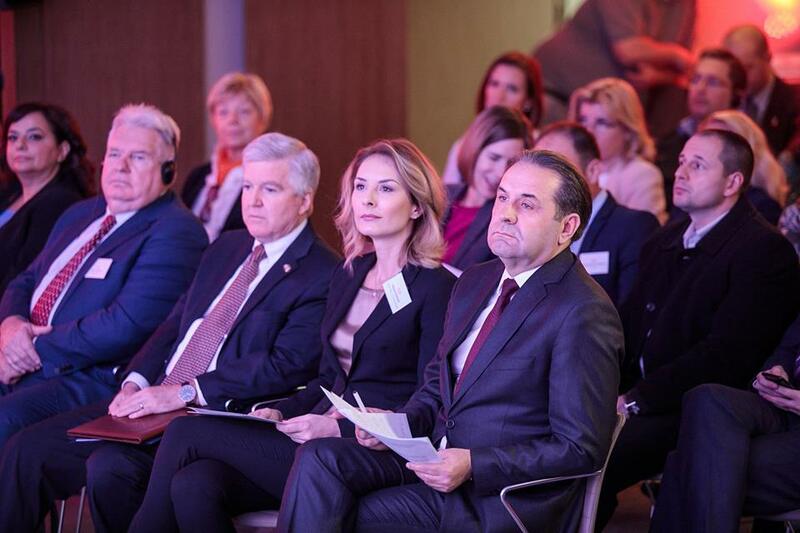 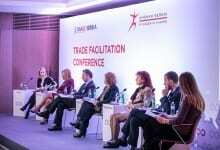 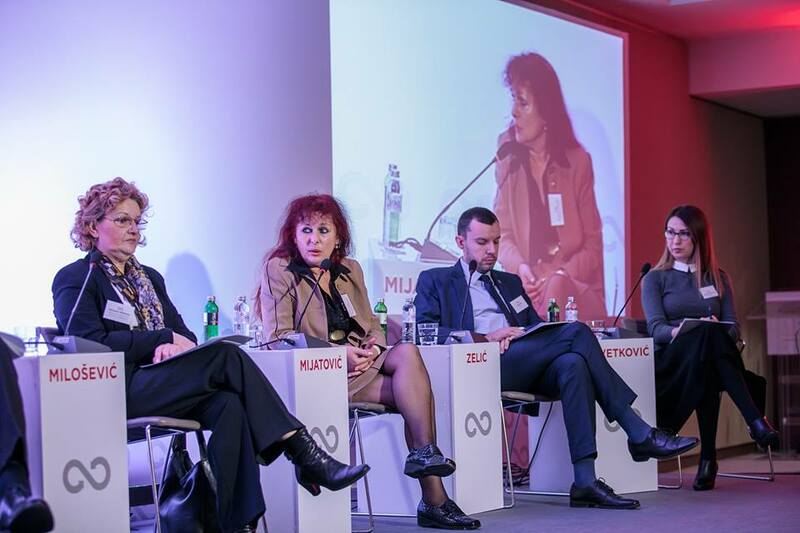 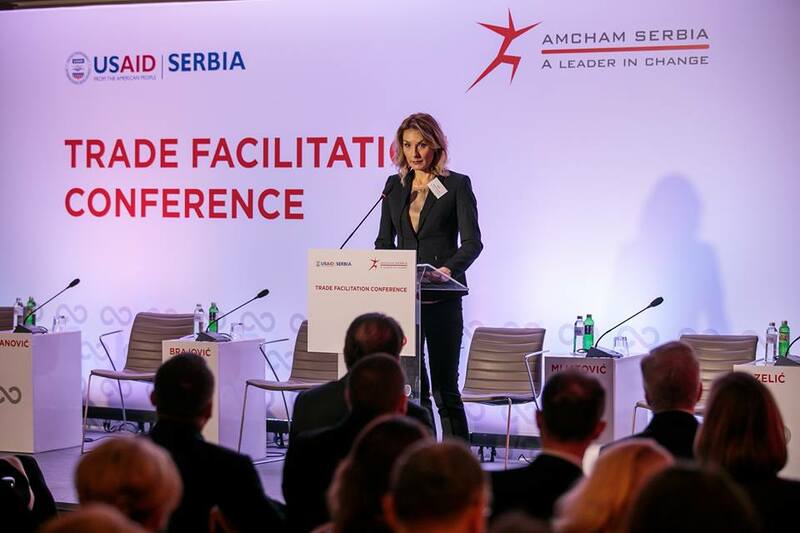 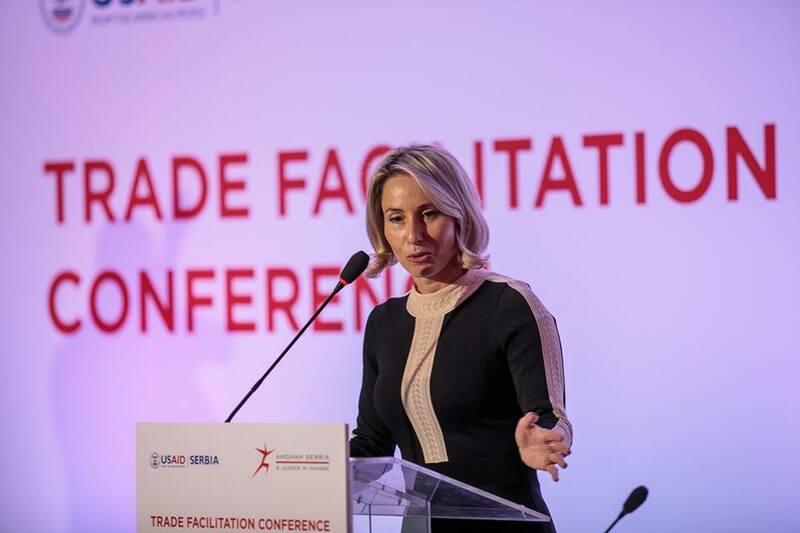 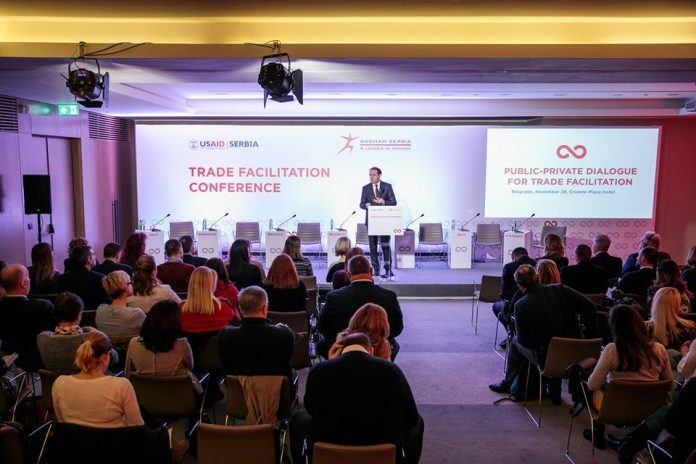 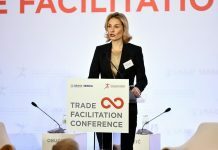 “We believe that the work of the Coordination Body will lead to the creation of uniform, transparent and evenly implemented procedures, with the aim of improving efficiency, while preserving legitimate regulatory goals,” said Jelena Pavlović, First Deputy Chair of the AmCham Governing Board. 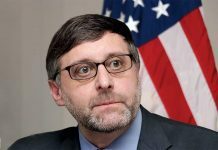 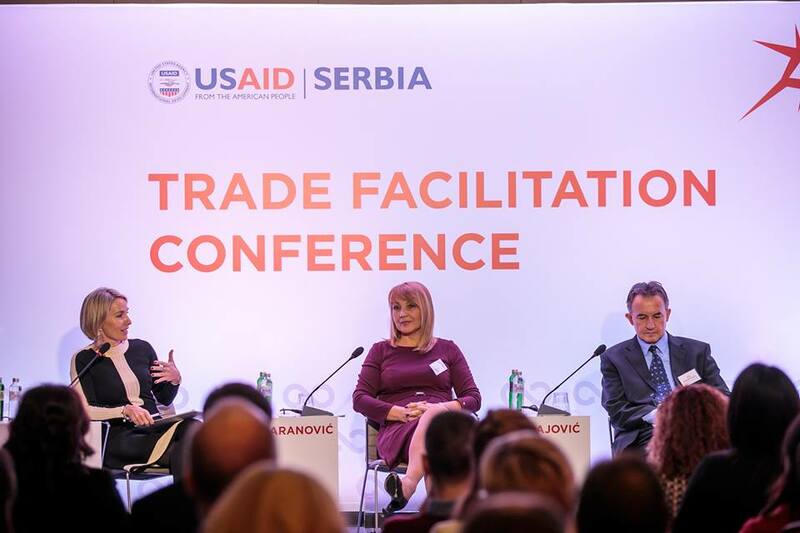 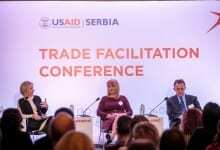 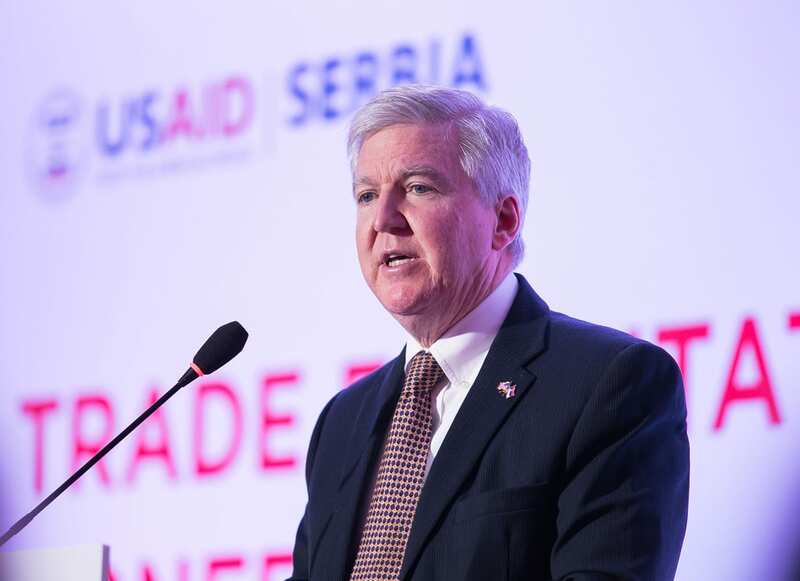 “I thank the Government of Serbia for its leadership role in establishing this platform; USAID REG, for its efforts to establish a public-private dialogue and efforts to stimulate economic growth in the region; the American Chamber of Commerce in Serbia, for its continuous work on highlighting practical business issues,” said HE Kyle Scott, U.S. 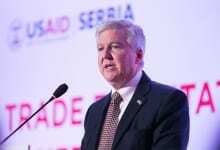 Ambassador to Serbia.